Are Kind Bars Really “Kind” to Your Body? Trying to snack on the go isn’t a healthy predicament to find yourself in if you’re not prepared. Vending machines are full of potato chips, high fructose corn syrup-laden cookies, and a plethora of nutritionally devoid candies. 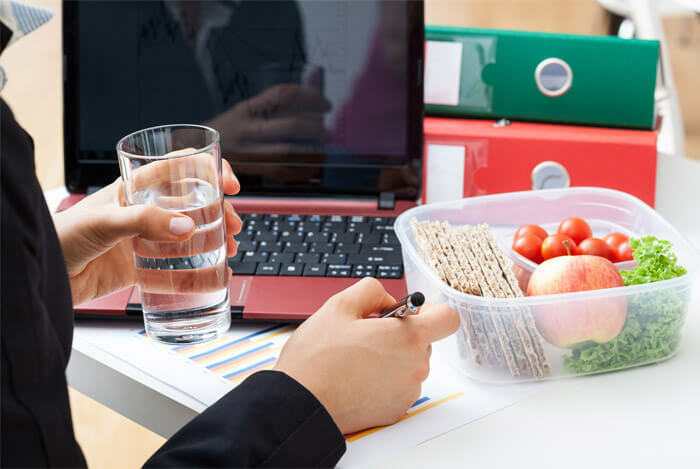 If you don’t keep delicious healthy snacks on hand, you may be too weak to resist these devilish treats and succumb to the power of the glowing box to quiet your rumbling tummy. But then you see a KIND bar in the vending machine or in the grocery store or even at the gas station and you think, “Hmm, that looks pretty healthy”. There’s whole nuts, pieces of fruit, and very few ingredients. And you quickly realize that they’re freaking delicious. Like, so delicious there’s no way they can be healthy for you, but the label says they are. Well, the US Food and Drug Administration (FDA) sure had a bone to pick with the labeling of KIND bars recently. In fact, the FDA denounced a few KIND bars as being unworthy of the “healthy” foods label. This surprising turn of events forced me to examine these bars a little more carefully. But what I really learned was that we need to define what “healthy” means in America now. So Are KIND Bars Really Healthy? The FDA sent the CEO of KIND bars a warning letter stating that four of its flavors were mislabeled as “healthy” when they actually failed to meet the requirements of the official “healthy” label. According to the FDA’s rules, a food product can only be labeled and marketed as “healthy” if it contains less than 1 g of saturated fat per 40 g.
Notice anything about these flavors? Okay besides the fact that they may be some of your favorites (dark chocolate cherry right over here! ), these bars all contain nuts. So it’s easy to see why the amount of saturated fat in these specific flavors is high. 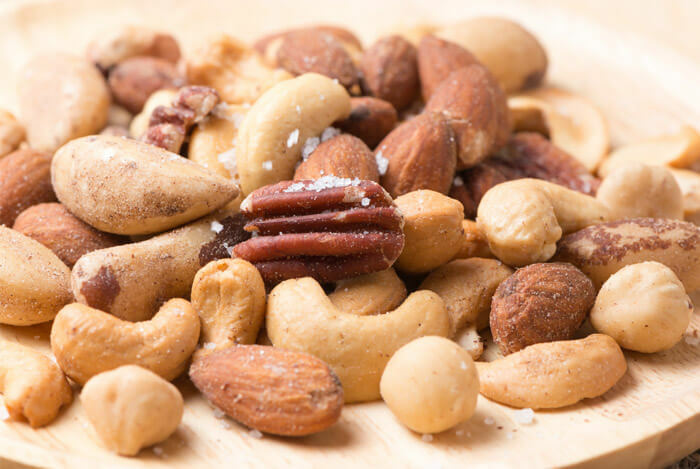 Nuts are a notoriously fatty, but healthy food. And here we have almonds, cashews, and peanut butter on the list of bad guys. 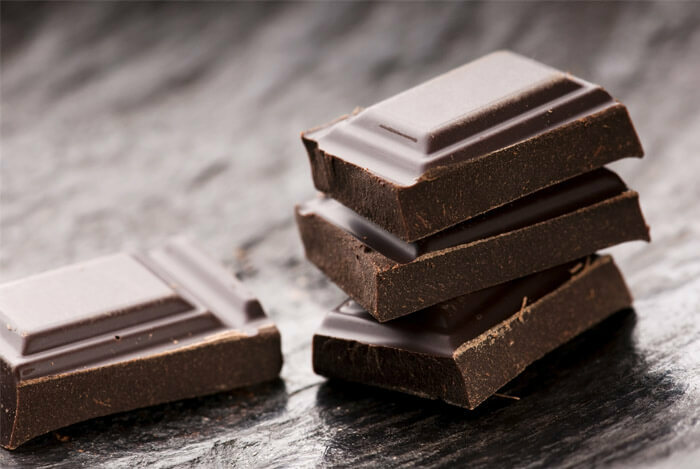 You’ll also notice coconut and dark chocolate – more healthy foods that are surprisingly high-fat. How much saturated fat do these bars actually contain? As you can see, these elevated saturated fat numbers are all beyond the 1 g limit, but is that really a bad thing? There was a time when I would have wholeheartedly agreed that saturated fats were indeed bad for us because they clog our arteries and cause high cholesterol and heart disease. But that time has come and gone. Now, modern research has shown that this type of thinking is not only outdated, but harmful to the health of our population. 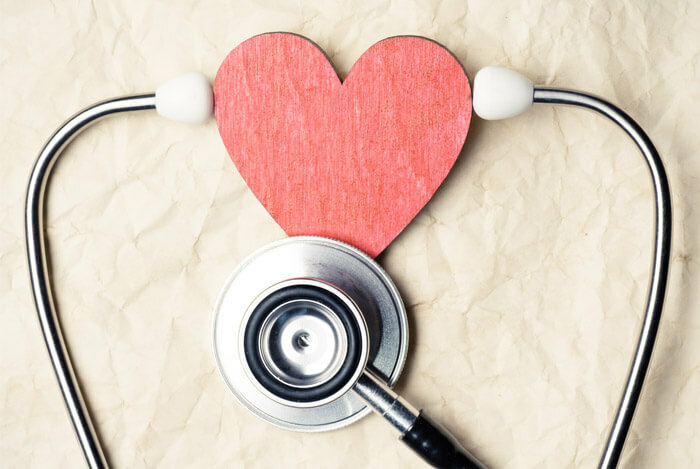 In 2010, an analysis of 21 studies with close to 350,000 participants showed that “there is no significant evidence for concluding that dietary saturated fat is associated with an increased risk” of coronary heart disease, stroke, and cardiovascular disease. The FDA and the American Heart Association have a hard time accepting this new evidence. It’s like they’re still stuck in the 80s and 90s with their ‘everything must be fat-free in order to be healthy’ mindset. So today we need to stand by the science that says the right kind of saturated fat in the right amount is healthy for us. “We can’t judge the healthfulness of a food [only] by how many grams of saturated fat it has. We really should be moving toward a food-based analysis”, says Dariush Mozaffarian, MD, researcher at the Harvard School of Public Health. For instance, stearic acid – the type of saturated fat found in chocolate – doesn’t raise bad cholesterol at all. It’s part of what makes dark chocolate so healthy. And even though one tablespoon of extra virgin olive oil has 1.9 g of saturated fat, it also has 10 g of heart-healthy monounsaturated fat. While it may be higher in saturated fats than some other oils, it also has cancer preventing powers. Similarly, one tablespoon of coconut oil has a whopping 11 g of saturated fat. Half of that saturated fat comes from lauric acid. 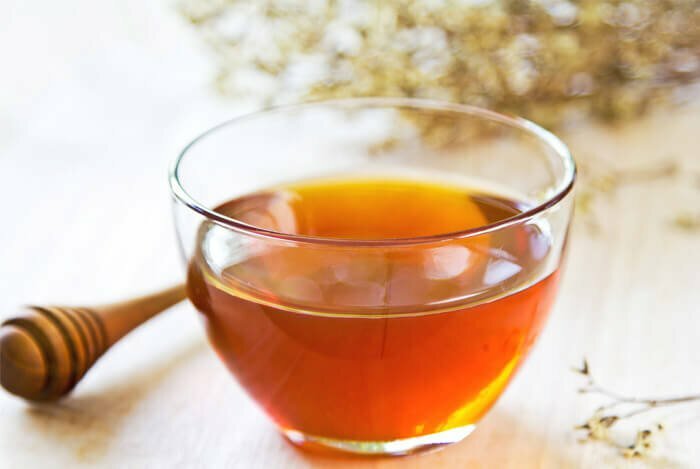 According to one study, a diet rich in lauric acid results in lower LDL, or the ‘bad’ cholesterol, higher HDL, known as the ‘good’ cholesterol, and better overall cholesterol levels. They’re one of my favorite healthy foods and despite their reputation for raising cholesterol, “the effect of egg consumption on blood cholesterol is minimal when compared with the effect of trans fats”, according to Francisco Lopez Jiminez, M.D. You’ll find 1.6 g of saturated fat, 0.7 g of polyunsaturated fat, and 2 g of monounsaturated fat in one large egg. But you’ll also find vitamins and minerals to help build lean muscle and speed up your metabolism. According to Medical News Today, “the protein within eggs helps keep muscles working well while slowing the rate at which they are lost”. So as you can see, there are plenty of healthy foods that also happen to be high in fat, and KIND bars fall into that category. Let’s not forget that KIND bars are full of nuts. In fact, all of the bars singled out contain nuts. According to one study lasting over 30 years, people who ate “a handful of nuts every day had 29 percent less deadly heart disease and were 20 percent less likely to die of any cause”. The researchers of that study believe that eating nuts helps reduce inflammation and weight gain so much so that it lowers the risks of obesity, type 2 diabetes, and certain cancers, all of which contribute to the chances of an early death. One KIND bar equals close to 5% fat using a 2,000 calorie diet. Doesn’t sound too bad to me. In addition to their issue with the amount of saturated fat in KIND bars, the FDA also said the amount of protein in the bars is being misrepresented. When a food item is labeled with a “+” symbol, like the KIND Peanut Butter Dark Chocolate + Protein bar is, that means it has at least 10% more of the Reference Daily Intake (RDI) or Daily Reference Value (DRV) for that nutrient when compared to a similar food item. So in this case, KIND is saying that their Peanut Butter Dark Chocolate + Protein bar has 10% more protein than other bars. KIND Peanut Butter Dark Chocolate + Protein bar has 7 g of protein in each bar, which is a nice boost for sure. However, Nature Valley Peanut Butter Dark Chocolate Protein Bars have 10 g of protein for the same serving size. Okay, I can see what the FDA is saying here, but no granola or nut based bars are going to be a great source of protein. 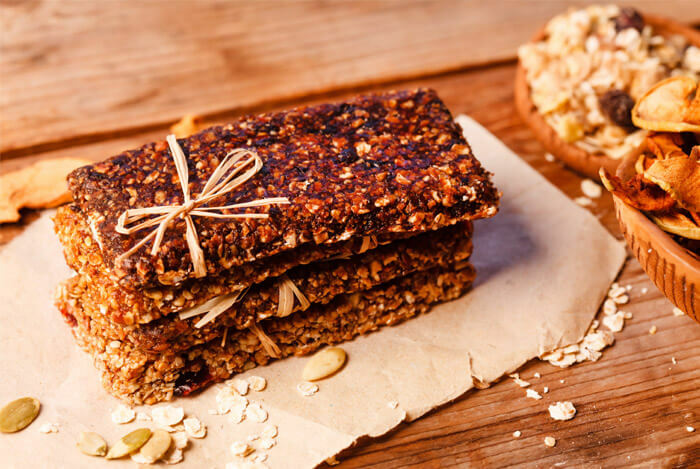 When you compare KIND bars with other supposedly healthy foods, you quickly realize that they win some healthy points, but they also have their drawbacks, too. While they’re made of fairly common ingredients like honey and oats, they’re still very calorie dense and easy to overeat. While these guys may not be the best snack to grab in a pinch, they’re also not the worst. Pack up a bag of roasted, unsalted almonds, dried coconut, and bits of dark chocolate, or whatever else tides you over and fits your macros. What’s your take on KIND bars? Have anything else you’d like to share? Let me know in the comments below!